PALEO JAY SMOOTHIE CAFE: PaleoJay podcast #32- Paleo Diet, Dairy, and make your own Kefir! PaleoJay podcast #32- Paleo Diet, Dairy, and make your own Kefir! I have found that, at least in my case, dairy is a fine addition to my Paleo diet! Granted, I rarely drink milk; the bulk of my intake is in the form of Kerrygold (i.e. pastured/grass fed butter), full-fat Greek style yogurt, and- ta da!-homemade Kefir. I purchased some kefir "grains" via eBay, Culturesforhealth.com is a really reputable source, and added them to a quart jar of whole, organic, raw local milk. This milk has to be tasted to be believed- kind of like what was available from the "milk man" when I was a wee lad... And they also sell organic cream (in glass)- YES! If you don’t have access to raw milk, goat’s milk, even if pasteurized is a close 2nd. Now, I have two quart jars going of kefir, one of raw whole milk, the other of goat milk! Actually, 1-3 days after adding about a Tablespoon of the grains to a jar filled with milk, the kefir is perfect! I just let it sit on the counter at room temperature ( leave the lid jar loose- the effervescence of the fermenting could break the glass otherwise) - nothing could be easier! To have a healthy gut is paramount in our health! You could even eat a perfect diet, and if your gut is inhabited by bad bacteria, it would do you no good at all- gut health is that important! In a word, it’s horrible! 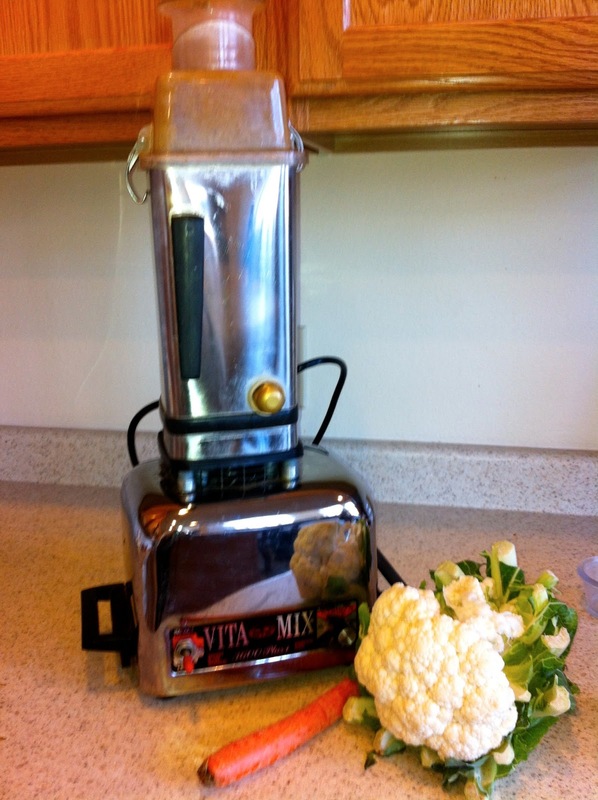 Get yourself some raw cheese, raw milk, raw free range eggs ( in your Paleo Smoothie!) and you are good-to-go!